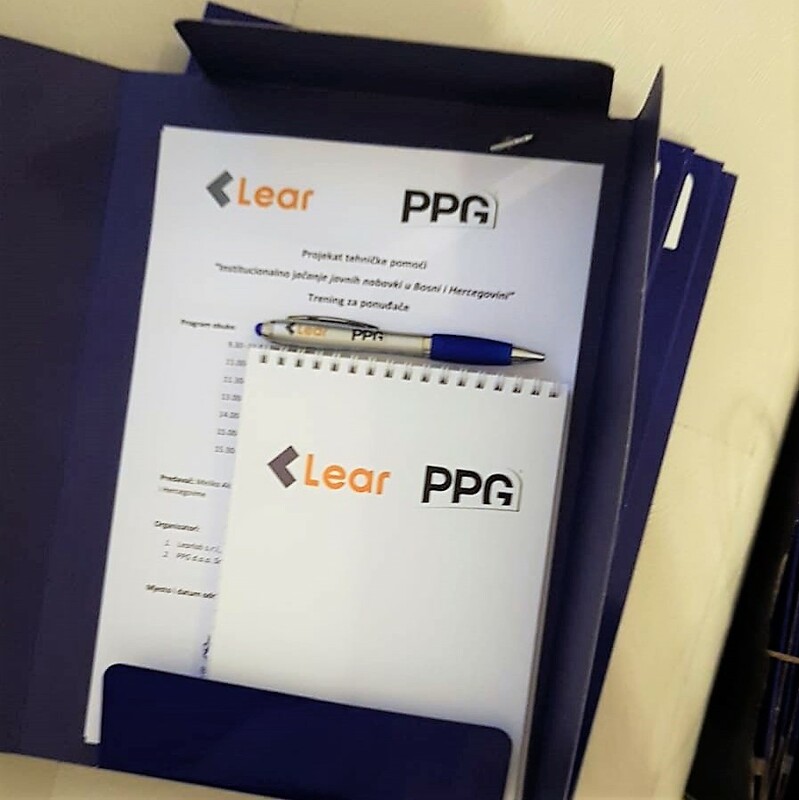 Lear, together with our Bosnian partner PPG d.o.o., is organizing two trainings on complaints in public procurement targeted to the private sector and contracting authorities. This kind of capacity-building programmes is essential to establish the conditions under which key actors involved in public procurement are able to embark on a continuous process of learning and adapting to change, building on existing knowledge and skills. Key topics are: optimal preparation of bids (for tenderers); optimal design of tenders (for contracting authorities); legal protection and complaint review mechanism. This activity is implemented within the scope of the technical assistance Project financed by the EBRD, through UK aid funds: “Enhancing public procurement in Bosnia and Herzegovina”.